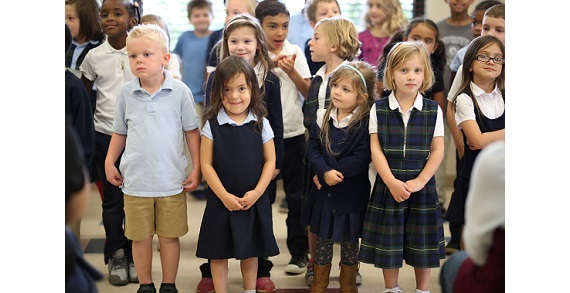 Join Clintonville Academy with your child for “Welcome Wednesdays,” mini Open Houses of Clintonville Academy held February 6th, 20th and 27th from 9:00am to 10:30am. Clintonville Academy (CA) is an independent and intentionally small pre-K through 8th grade private school located in the heart of Clintonville. The independence means CA can focus on teaching and learning in ways that aren’t dictated by standardized tests. Clintonville Academy has the freedom to explore and incorporate more into our lessons and into the learning experience. By choosing to remain small, CA can do more with each student, unearth their individual talents and interests, and ensure each child is known, accepted, and getting all that is needed to thrive. And CA does this together – as a community fully focused on engaging the whole child for personal growth and long-term success. Its students build a solid foundation for learning in small classes with caring teachers while also finding their strengths and interests. 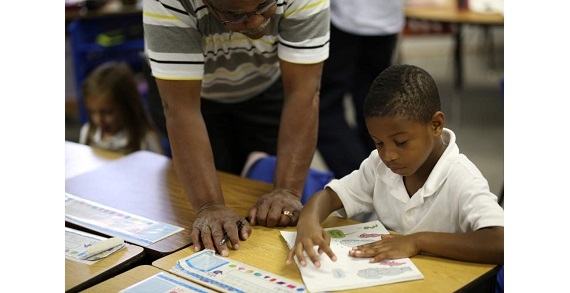 They meet the educational demands and the ethical and character-driven ideals modeled at CA. With this foundation of knowledge and confidence, its students are prepared to conquer the rigors of learning with success in public or private high school, the post-secondary level, and in life. 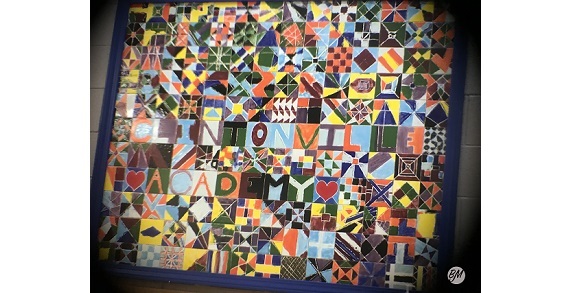 Clintonville Academy believes that what they offer is an exceptional learning environment that goes beyond textbooks and is within reach for a private school education. For parents who want to bring out the best in their budding students, CA is invaluable. Visit https://clintonvilleacademy.org for more information and details about Welcome Wednesdays.